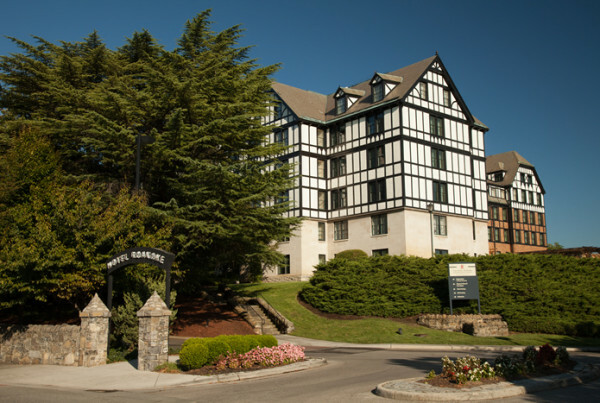 Built in 1882, the Hotel Roanoke by DoubleTree is a Tudor-style hotel listed on the National Register of Historic Places. It has been inducted into the Historic Hotels of America™ organization, and is a member of the International Association of Conference Centers. Commonwealth Building Materials supplied drywall, acoustical and a range of material for remodeling.